R-type Lanco heads are used for for straight thread and jam cut taper threads. RX-type Lanco six chaser heads are for producing large diameter, fine-pitch, short-length threads. 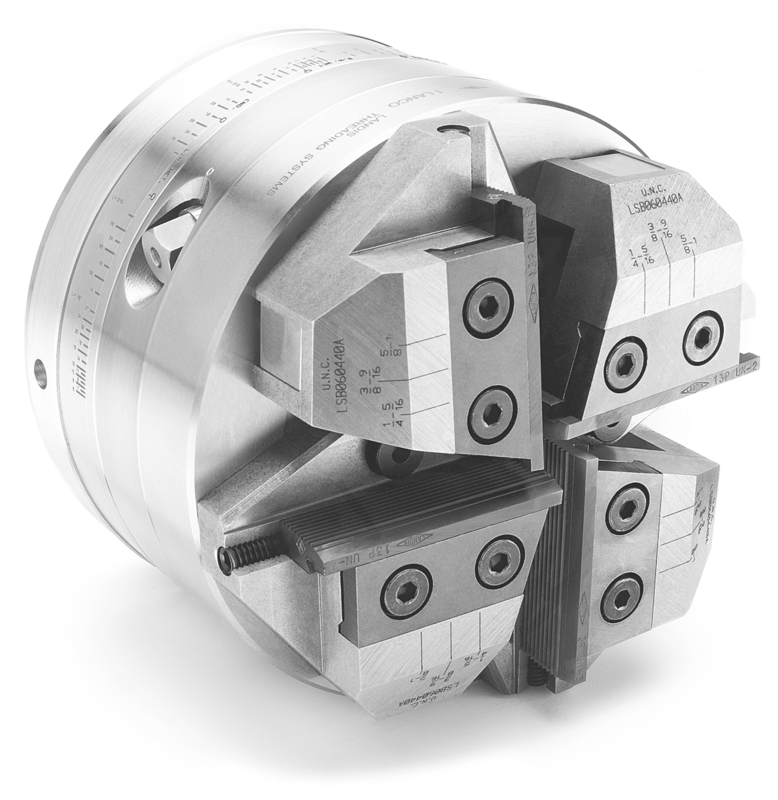 Also well-suited for threading workpieces that require an interrupted cut such as pipe wrench jaws.